From settling in the West to the California Gold Rush to the laying of the Transcontinental Railroad, Asian Americans and Pacific Islanders (AAPI) have worked alongside other immigrant communities as the labor force that built the United States of America. However, violence and a myriad of court cases and laws prevented most from gaining U.S. citizenship. They were denied participation in civic activities such as voting and the ability to shape their communities. Some western U.S. states allowed non-citizen immigrants to vote because they needed settlers to build and populate new territory. By 1926, the era of westward expansion ended and many immigrant communities were barred from settling in newly acquired U.S. territory; all states soon limited voting rights to only those with U.S. citizenship. The first group to settle in the North American territories were Filipinos around 1750 in what would become the state of Louisiana. The first large-scale immigration of Asians, however, happened in 1848 during the California Gold Rush when Chinese immigrants arrived in the U.S. to find their fortune. Professional labor opportunities also opened up in 1965 and allowed other Asians such as the Asian Indian, Japanese, and Korean to immigrate to the U.S. The U.S. implemented a number of laws to limit Asian immigration and to prevent them from becoming naturalized citizens, making it very difficult for Asian immigrants to vote and become politically engaged. A very small number of Asian immigrants were naturalized before these laws. The Chinese, Filipinos, and Indians were allowed to become naturalized citizens in the 1940s. 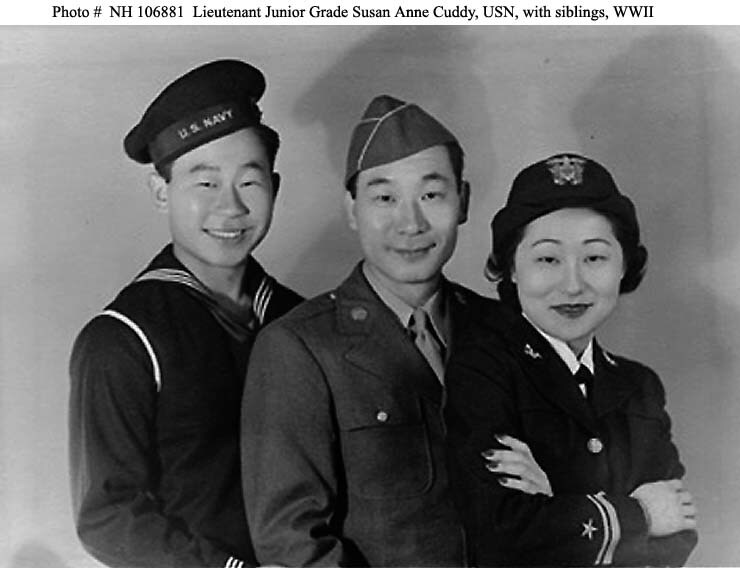 All Asian immigrants were allowed to become naturalized citizens with the Immigration and Nationality Act of 1952. Today, the Asian American and Pacific Islander population is well over 19.4 million with immigrants accounting for more than half this number. They are a diverse group of peoples from many different countries with different histories, languages, customs, and beliefs.